Be a part of Reliance Jio with this Reliance Jio job in Gurgaon, Bangalore and Chennai. Welcome aboard everyone! We are back with an exclusive pick from our IT jobs section to satiate your hunger for a great job. With this Reliance Jio job in Gurgaon, Bangalore and Chennai, we are all set to make your new year so much rosier. A perfect blend of a friendly work environment and encouraging career growth. Reliance Jio is a name to be reckoned with. Having made its too-hard-to-miss impact in the IT world, Reliance Jio is spreading its firm roots further with each passing day. A favourite from Mukesh Ambani’s stable, there seems to be no stopping this ever-growing telecom operator. 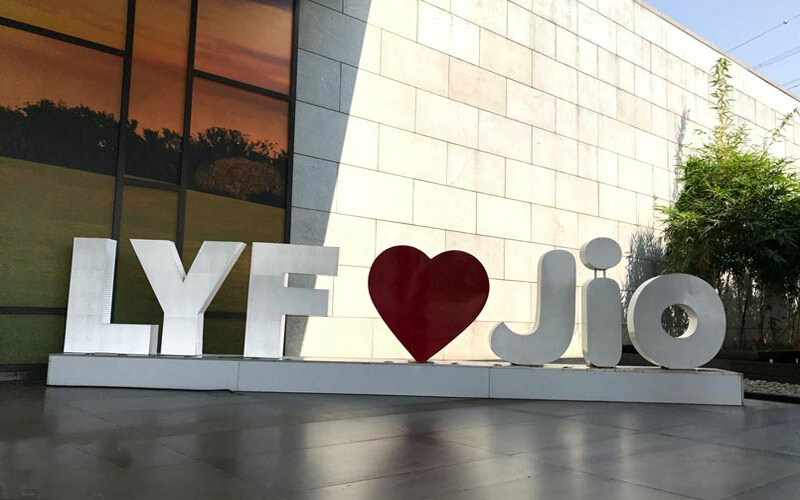 Not just a big name, Reliance Jio is an amazing and vibrant place to work in too. 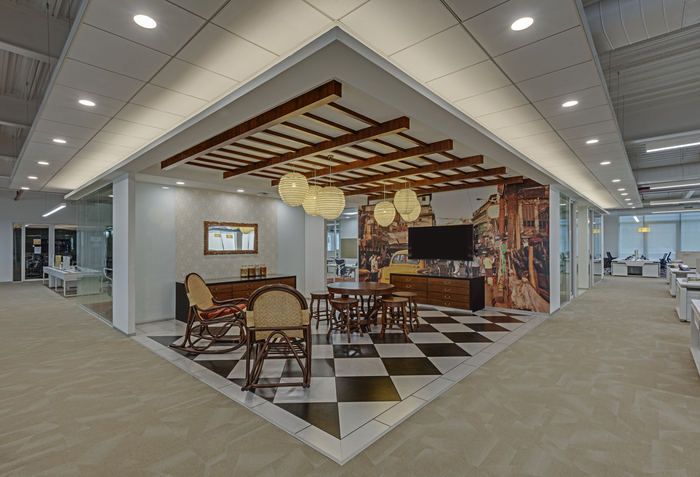 Glassdoor reviews and employees’ testimonials reveal that Reliance Jio maintains a collaborative yet challenging environment and works on the ethos of a start-up. Its vibrant culture drives innovation and encourages creative and different thinking. As a workplace, it is brilliant in every sense of the word as it embraces diversity, pushes boundaries and the career and salary growth is tremendous. The package for the job will be revealed during the time of the interview and selection. Interested in this Reliance Jio job in Gurgaon, Bangalore and Chennai? Click here to apply or read more on it. 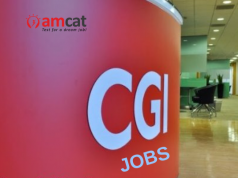 And, you can apply for more jobs in Gurgaon or Chennai or Bangalore through the AMCAT jobs portal.